The ARK O2 Housing is designed to get the most out of high revving motors. We use 3.0” Piping SUS-304 Steel, Increases dyno proven Horsepower And Torque From Mid-Range To Redline. Each O2 Housing includes a Bung cap hole for O2 sensors and/or CEL Fixers without having to drill into your O2 Housing. ARK O2 Housing is a direct replacement for your OEM primary catalytic converters. At JM Auto Sports, we take pride in delivering customer satisfaction as well as high quality performance auto parts and accessories for a total memorable experience. 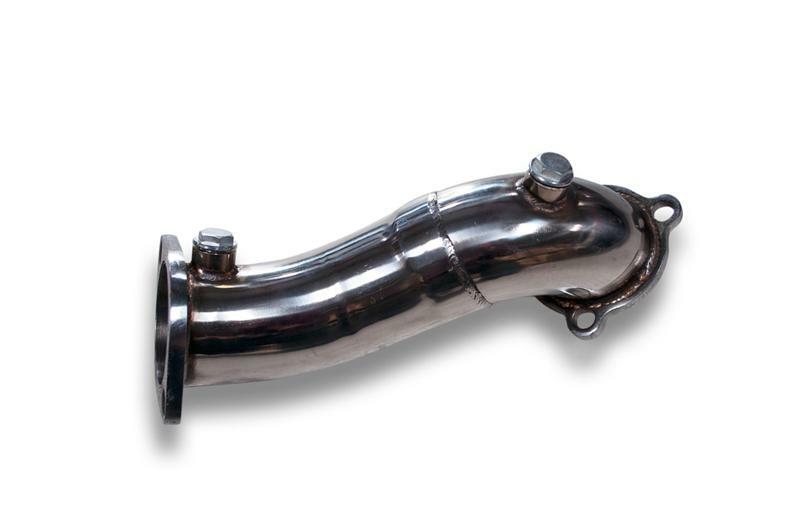 JM Auto Sports carries a wide range of auto parts and performance accessories, such as housing parts for your performance vehicle. Don’t see what you’re looking for? No problem. Visit us at http://www.jmautosports.com/ or give us a call at 855-998-8726, and chances are, we have your product. Find great prices and competitive shipping rates at JM Auto Sports today.